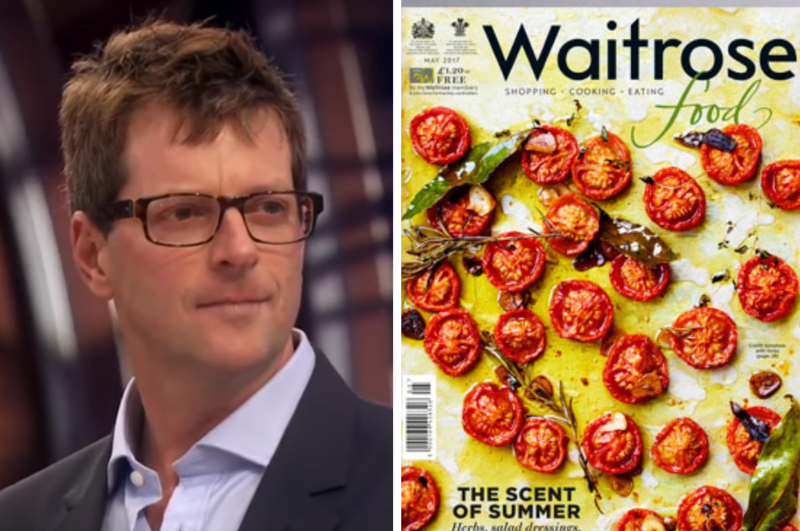 Former Waitrose Food magazine editor William Sitwell has described a freelance’s bid for a vegan cooking series as a “laughable way of pitching” one month after he resigned over his comments in a reply to her pitch. Sitwell suggested a series on “killing vegans” and force-feeding them meat in an email to freelance writer Selene Nelson, who pitched a series on plant-based meals for the magazine last month. The Masterchef UK critic resigned a day after Waitrose said it would be “taking up” the remarks with him. Speaking about Nelson’s pitch to the Mail on Sunday, Sitwell said: “The only thing I saw was blah, blah, blah, plant-based series. “Anyone who knows the magazine knows I’ve run a disproportionate number of recipes for vegans. “Someone coming out and saying ‘why don’t you do a plant-based series’ probably did irritate me. Sitwell added that his response was “affectionate in some ways” because he had “bothered to reply”, a gesture he argued is rare among other editors. 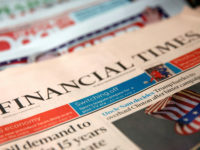 He also used the interview to describe Buzzfeed News – which broke the story after Nelson passed them her email exchange with Sitwell while pitching a piece on mainstream media hostility towards veganism – as an “irritant of new media”. Nelson previously told Buzzfeed News: “I’ve written about many divisive topics, like capital punishment and murder cases and domestic violence, and I’ve never had a response like that to any of my articles or pitches. 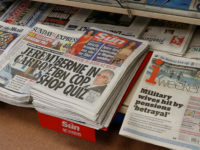 During Sitwell’s editorship, free monthly magazine Waitrose Food had a distribution of just under 700,000 copies, according to ABC figures for the six months to the end of June this year. Resigning in the aftermath of the email becoming public, Sitwell apologised to vegans who had been offended by his remarks. He told the Mail on Sunday that he also met with Nelson for lunch at a vegan pub in Hackney, east London. 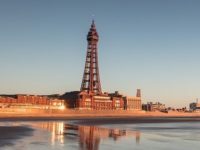 In the interview, he accepted that his response was “puerile” and said he understood the “knee-jerk reactions” of corporations when faced with “adverse comments” by staff. But he added that his remark was “private” and that people would “all speak like automatons” if they could not say things without fear of them going public. He also claimed he had personally received abuse, as well as threats against his wife and infant child, following the email’s publication. He went on to claim that “no one bays” for human blood like a “militant, raging vegan”. Press Gazette has contacted Selene Nelson for a response to Sitwell’s comments about her pitch. Why would a vegan say, “‘Let’s fatten him up, kill and roast him.”? I think maybe it was a hater who was just trying to muck things up. But, that said, there’s some jerk vegans out there who may have thought they were making a point. Anyway, what he said was below human, and he can’t expect other people – possibly people on his level- not to react poorly.